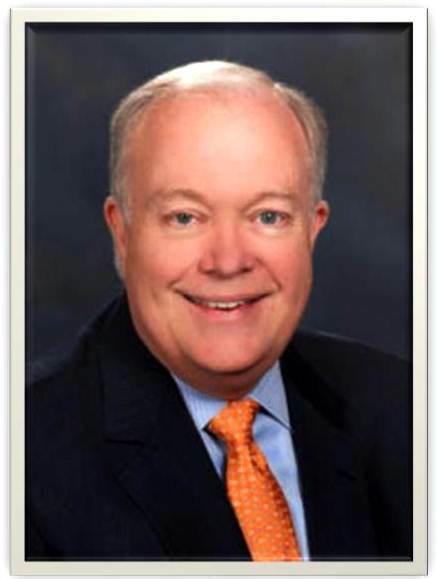 The Annual Conference of Central Texas has officially and enthusiastically endorsed the Reverend Dr. Michael McKee as the conference's nominee for the episcopacy in 2012. 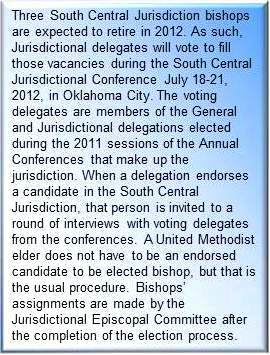 The official affirmation of Dr. McKee’s candidacy for Bishop echoes the previously announced endorsement of the Central Texas General and Jurisdictional Conference delegations. In a statement from the floor of Annual Conference in support of Dr. McKee, Tom Harkrider, lay head of the Central Texas General and Jurisdictional Conference delegations, shared some of the process behind the delegation’s unanimous decision to support Dr. McKee’s episcopal candidacy. Dr. McKee is a hands-on senior pastor who is highly involved and committed to the mission and ministry of the local church. He has spent the last 36 years forming and building upon his relationships with the people of the local churches he has served, the Central Texas Conference and across the connection as a whole. Mike’s collaborative leadership style has encouraged and energized congregations all across the Central Texas Conference, as well as The United Methodist Church in general.